As catastrophic impacts from climate change – including supercharged storms, floods, and wildfires – continue to mount, movements for institutions to divest from the fossil fuel industry are steadily gaining traction. Colleges and universities worldwide, as well as banks, pension funds, and sovereign wealth funds, have been targeted by climate activists demanding that they cease financing activities that exacerbate global climate change. While these calls for divestment were initially met with derision and resistance, more and more institutions are acceding to their demands. Strikingly, in late 2017 New York State Governor Andrew Cuomo announced that he would investigate divesting the New York State pension fund from its fossil fuel holdings. This announcement has increased pressure on public institutions around the state to follow suit. 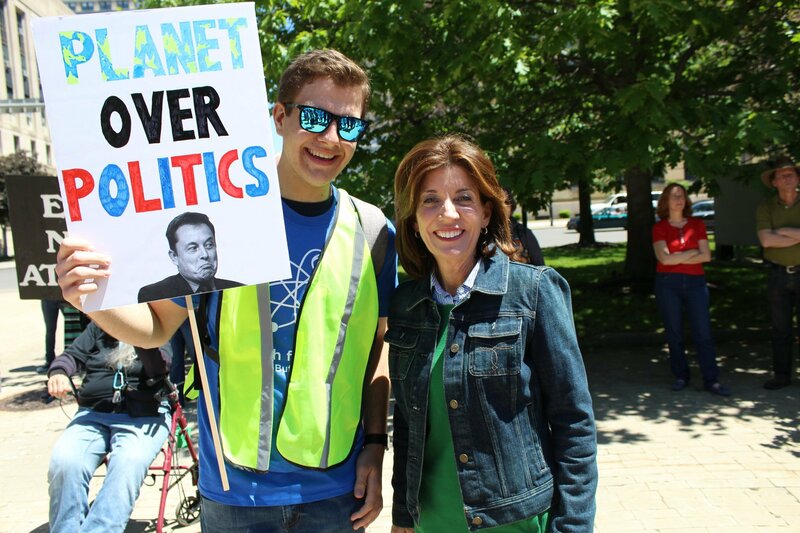 At the State University of New York at Buffalo, the largest public university in New York State, student activists have been campaigning for fossil fuel divestment for more than two years. Moreover, officials at the University at Buffalo Foundation – the nominally private non-profit that controls UB’s endowment – have told both student climate activists and the student representative on the UB Council, the school’s governing body, that it does not have any “direct investments” in oil and gas companies. Records show, however, that the school invests in fossil fuel operations around the world through private equity investments, and likely through investments in real property and hedge funds as well. Investigative Post, a non-profit journalism group based in Buffalo, reported in late 2017 that the UB Foundation had a partnership interest in a private equity fund focused on oil and gas based on documents from the Paradise Papers leak from the Bahamian law firm Appleby. We found that the school is invested in at least five other private equity funds concentrated on investments in oil and gas and other extractive industries that have not yet been reported. Some of these investments date to the period when the university came under fire for its Shale Resources and Society Institute, which published a sham study with false claims of peer review that incorrectly asserted that environmental impacts from fracking were on the decline in Pennsylvania. All come amid growing alarm about climate change, as well as claims by the university to a commitment to environmental sustainability. In its most recent audited financial statement, the UB Foundation discloses $124.8 million invested in private equity. Some of these investments can be seen in the foundation’s Form 990-T detailing the organization’s unrelated business income and filed annually with the IRS. In the fiscal year from July 2014 through June 2015 – the most recent year for which the filing is available – the UB Foundation reported partnership stakes in five funds with a focus on oil and gas, mining, or infrastructure with significant fossil fuel holdings: EnCap Energy Capital Fund VIII, EnCap Energy Capital Fund IX, EnCap Flatrock Midstream Fund II, Denham Commodity Partners Fund VI, and IFM Global Infrastructure Partners (US). A sixth investment, EnCap FlatRock Midstream Fund III-C, was the one reported on by Investigative Post from the Paradise Papers and does not appear in the 2014-15 filing. The managers of these funds invest their clients’ money in dozens of different oil and gas companies as well as in mining interests and privatized water system and highway operators. Through private equity funds, the UB Foundation is invested in Oasis Petroleum and Ursa Resources II, which drill for oil and natural gas in the Williston Basin in Montana and the Dakotas; Denver-based fracking companies SM Energy and Cascade Petroleum; and Halcon Resources, which is focused on the Delaware Basin in West Texas. Closer to home, the UB Foundation money is backing Eclipse Resources, a fracking firm which, according to its website, is “focused on the Utica and Marcellus Shales of southeast Ohio.” Eclipse has applied for permits to drill in the Wayne National Forest, the sole national forest in the state of Ohio, after submitting the winning bid for around 1,300 acres at a Bureau of Land Management Resources auction in 2017. Several conservation groups have sued to prevent Eclipse from fracking in the public forest, citing the threats posed by the toxic chemicals and by clear-cutting of trees for well pads and other fracking infrastructure. Also noteworthy is UB’s investment in Devon Energy, through its investment in the EnCap Energy Capital Fund IX. Devon Energy is a Fortune 500 oil and gas company headquartered in Oklahoma City. Devon Energy is heavily focused on producing natural gas from the Barnett shale in eastern Texas where 44% of its proved reserves lie, according to the company’s most recent annual report. Devon is also active in the Canadian tar sands, where producing crude oil “generates nearly twice the carbon emissions as traditional crude oil production” according to a report by the Congressional Research Service. Devon Energy lobbyists also collaborated with former Oklahoma Attorney General – and current Environmental Protection Agency Administrator – Scott Pruitt to undermine federal environmental regulations on fracking. Finally, a presentation from IFM Securities reveals that the IFM Global Infrastructure Fund in which the UB Foundation is invested holds equity in Freeport LNG, which operates a liquefied natural gas export facility in West Texas, and in Colonial Pipeline, a Georgia company which maintains a network of pipelines to carry refined petroleum products from the Gulf Coast to the New York Harbor. Because these funds mostly invest in privately held companies, it is difficult to ascertain the full extent of the UB Foundation’s investment in the fossil fuel industry. But in addition to the oil and gas companies capitalized by the foundation’s $124.8 million in private equity investments, it is reasonable to infer that the foundation has other fossil fuel holdings as well. In its most recent audited financial statement, the UB Foundation reported $19.6 million invested in “global energy” assets, $18 million invested in “infrastructure,” and $1.5 million invested in “natural resources.” Those holdings could well include investments in oil and gas fields, pipelines, and drilling rights. The foundation also reported having $173.9 million invested with hedge funds, some of which has likely made its way into fossil fuels. 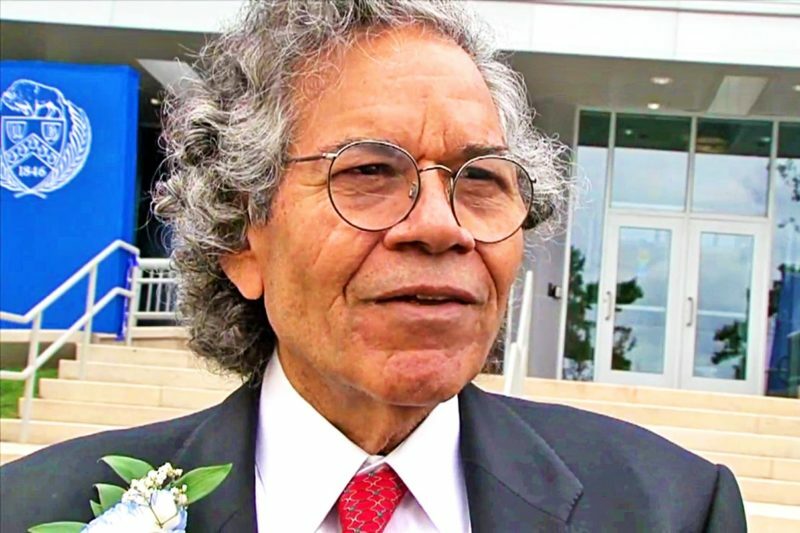 Since the UB Foundation has declared itself a private corporation beyond the purview of the state Freedom of Information Law, information about where the foundation trustees are investing the university’s money is not readily available and must be assembled from the sparse information contained in public filings. 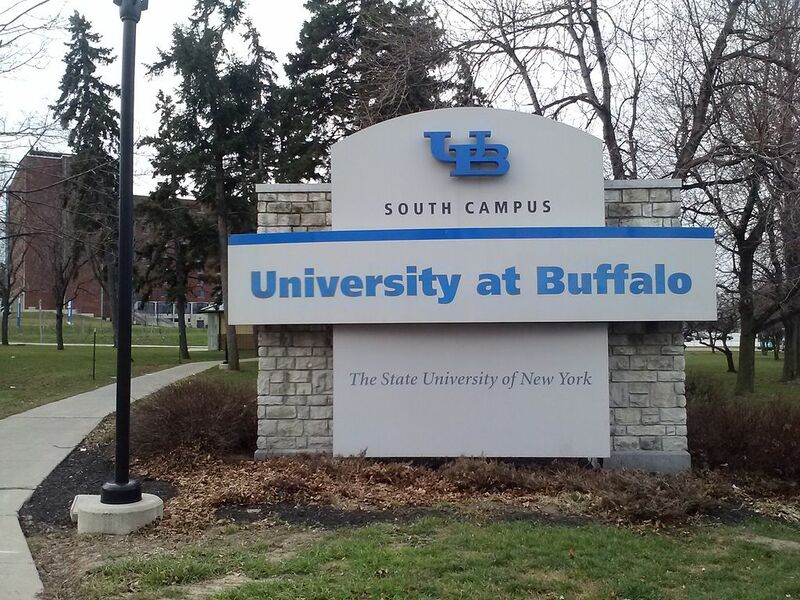 The University at Buffalo’s fossil fuel investments – and the UB Foundation’s unwillingness to make its investments public – undermine the school’s stated commitment to sustainability. As more and more data shows that institutions must make bold changes if they are serious about addressing climate change, UB and other public institutions will face greater and greater pressure to honestly account for their contributions to global warming and to demonstrate that their environmental talk is more than just branding. 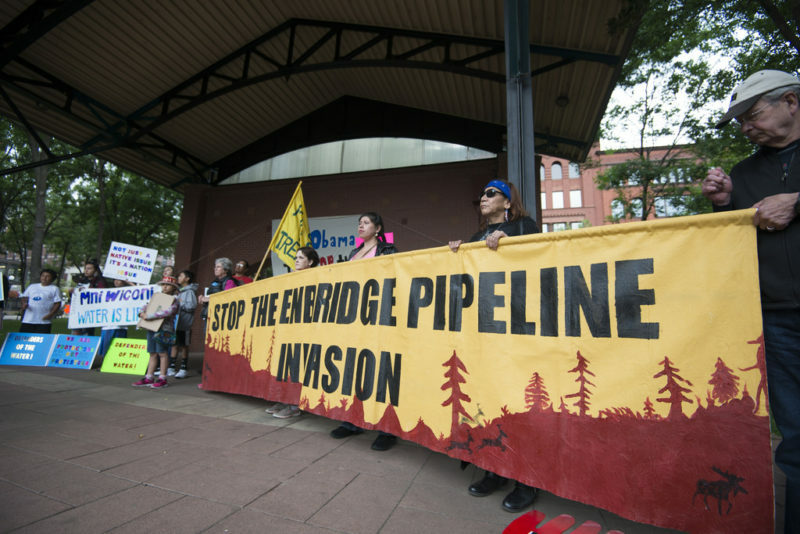 The University of Minnesota Duluth Sold Its Credibility to Enbridge. Can It Get It Back? We're a grassroots watchdog network connecting the dots between the world's most powerful people and organizations.